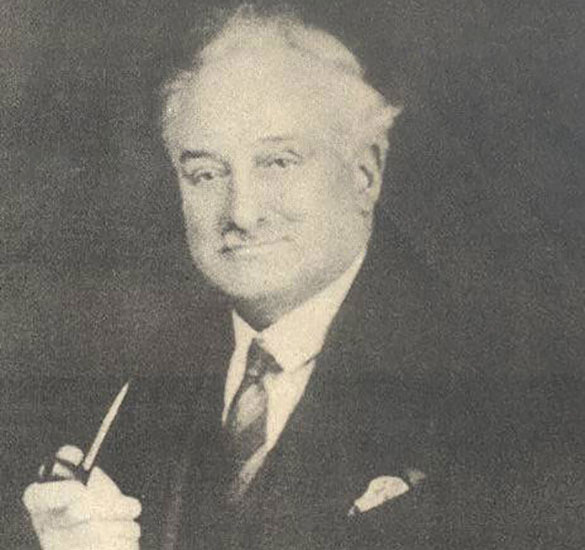 Frederick Robert Shadbolt founded the family firm of FR Shadbolt & Sons Ltd in London in 1884, producing decorative inlays for the furniture trade. In 1900, our first veneering service was offered to cabinet makers following the installation of a hand press. This innovative investment in machinery combined with the purchase of additional premises in the early 1920’s became the foundation of the company’s future expansion. In 1934 a factory was built in Shoreditch which, unfortunately, was destroyed during the war in 1940, necessitating a temporary move to Slough. During this time, Shadbolt aided the wartime effort by producing aircraft plywood sheets for Mosquito bombers. During 1947, the decision was taken to acquire land on London’s North Circular Road at Chingford and a new factory was built. 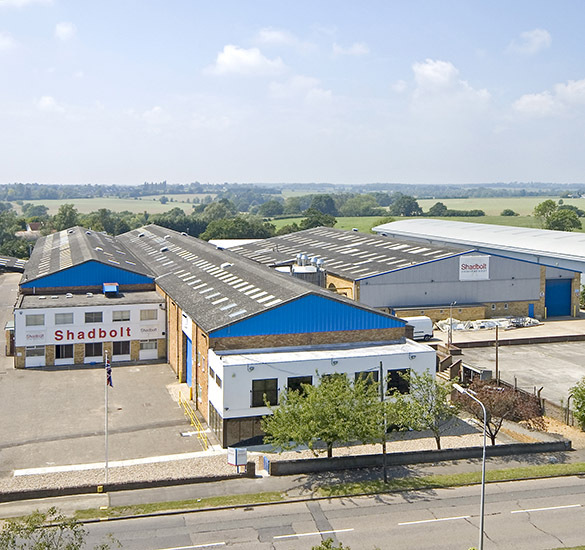 The new site was prominently positioned to service the capital and allowed the company to expand over the coming years, with the third generation of the Shadbolt family taking over the running of the business. The sight of the factory on the North Circular Road became well known with regular commuters who looked forward to viewing the ‘Veneer of the Week’ that was displayed on the exterior of the building! During the 1960s and 1970s, the company developed the high performance architectural and building products which are now our main output. We also built up our stock of decorative veneers for which the company has become so well known. By the end of the 1970s, the third generation of the Shadbolt family handed over the running of the business to the fourth generation. Since then, the current directors have continued to modernise the business with emphasis on guaranteed customer service which is second to none in the industry. In 2006, the company moved into new premises in Braintree which enabled us to introduce further enhancements to our manufacturing facilities. Computer Numerical Control (CNC) of manufacturing process. Fully integrated computerised bar code system allowing every item to be tracked through the factory in real time. Investment in new cutting, sanding and finishing equipment. Automatic handling equipment for a safer working environment. All wood waste is now burned on site to heat the factory, reducing the need for landfill disposal. 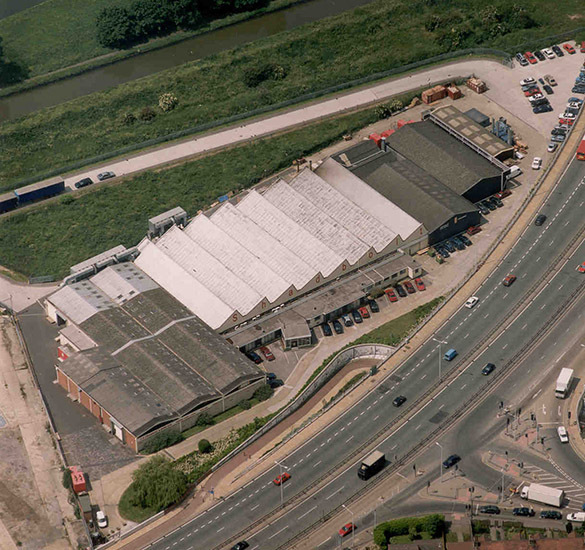 In over 130 years of existence, FR Shadbolt & Sons Ltd has seen many industrial changes and technological developments. Our aim throughout our existence has always been to combine the skill of the craftsman with the very latest in raw material development and machinery technology, to provide our customers with the most innovative products. The century old foundations upon which the company stands will enable us to continue building into the future.